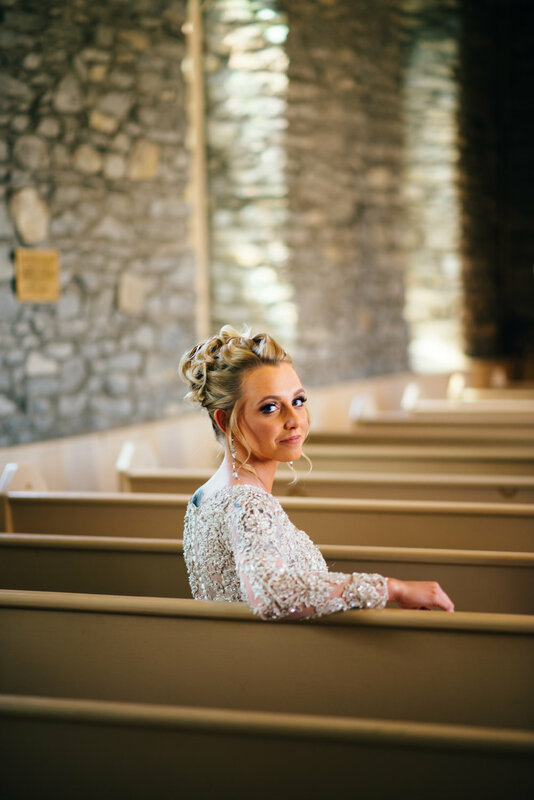 Jon and Kayla's gorgeous wedding at Old St. Luke's Church in Pittsburgh, PA was a stunning mixture of lace and tattoos, glitter and gauges. 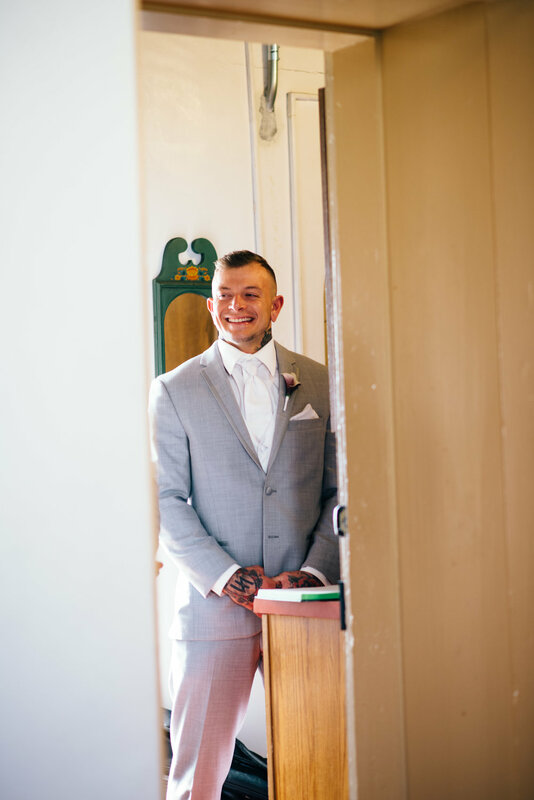 Jon is a celebrated and much sought-after tattoo artist at Big Iron Tattoo, and his stunning bride Kayla has been by his side for the past 5 years, supporting his business as they moved and renovated a brand new shop this past year. Kayla and I got to skype a few months before her wedding, and to say I was impressed by her and her hubby's work ethic was an understatement. At the time, Kayla was working two jobs while finishing school. Jon was doing major renovations on his shop, all while planning a wedding! 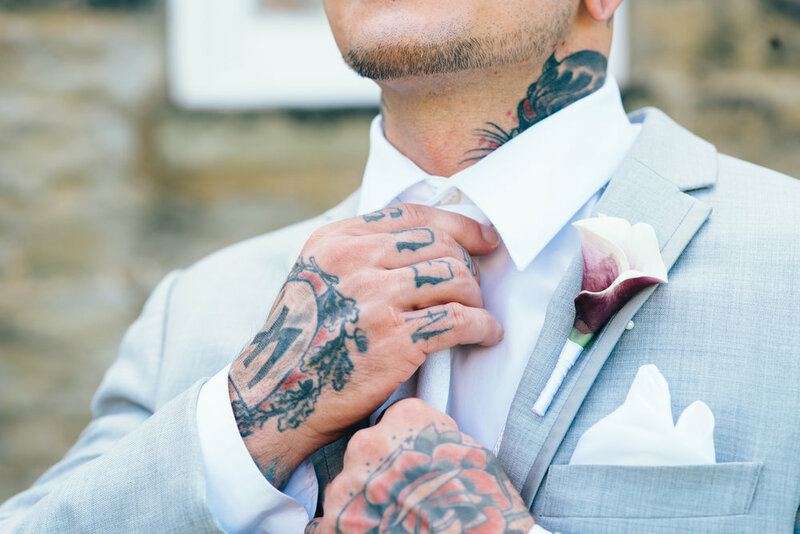 A few months later, I had the privileged of getting coffee for an hour with this beauty and the burgh-famous "Panther" tattoo artist, and I was immediately so excited to photograph their amazing wedding. They were both so approachable, so easy to talk to, so down to earth. I love couples like that - that are just in love and just want to celebrate it! Jon and Kayla are both so adored by their friends and family too. 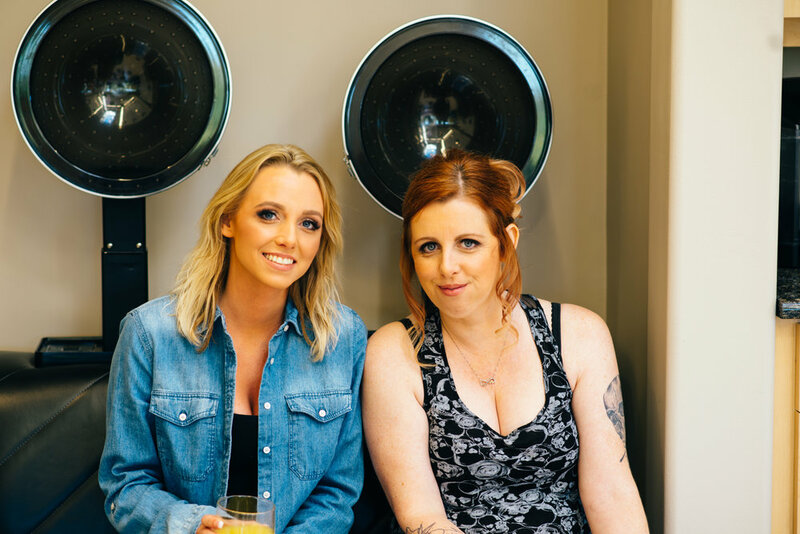 There were so many people that rallied around these two to make their wedding perfect.